Tan brown granite has blue and brown merged background with chocolate brown specs on them. These specs impart a very diverse look to the stone and make it ideal for many indoor and outdoor applications. These granites are majorly used for making kitchen tops, slabs and for enhancing the beauty of décor through its usage as tops & slabs. 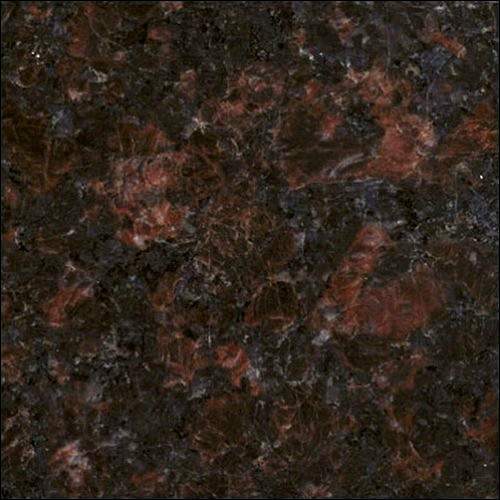 Tan Brown Granites are thus, widely used for making various residential as well as commercial space floors and walls. 290cm up x 180cm up Thickness 2cm, 3cm. 180cm up x 65cm up Thickness 1.8, 2, 3cm. Island 98 cm x 42cm, 74 cm x 36cm x 2cm,3cm.